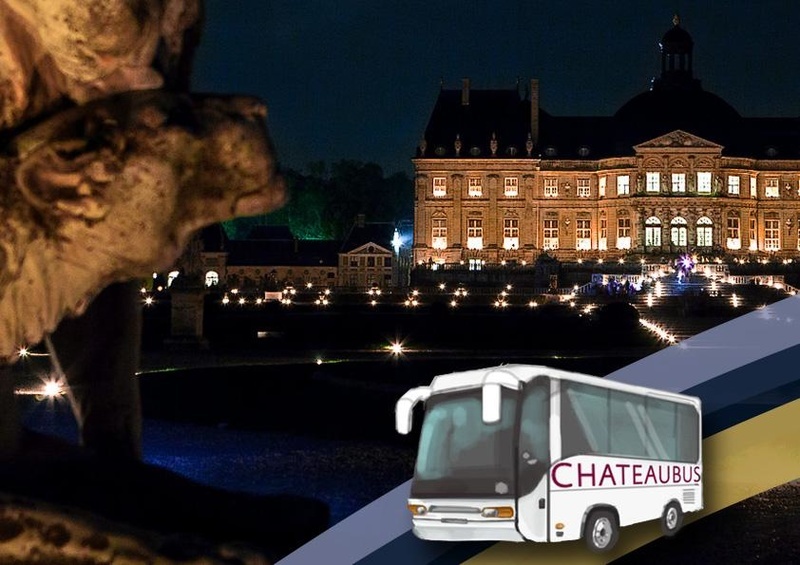 Navette soirChâteau de Vaux-le-Vicomte Candlelit evenings transportation from Verneuil l'Etang train Station to the château (round trip), Saturday candlelit evenings only. Possibility to take the schedule of the shuttle of your choice (except direct return to Paris at 11.30 PM : purchase the ticket HERE). Purchase your candlelit evening ticket HERE. Free under 6.